Just a quick note to all my wonderful customers... there is still time to place your orders for Christmas gifts. If you are still in need of reprints, enlargements or even Christmas cards please contact me to get your order started. I will be accepting orders until midnight Monday December 10th. Any orders placed before the 11th will be guaranteed to be completed in time for gift giving. Not sure what to give this year?!?! A gift certificate is always a great option. Gift certificates can be made in any denomination you choose. They are redeemable for products or for services. 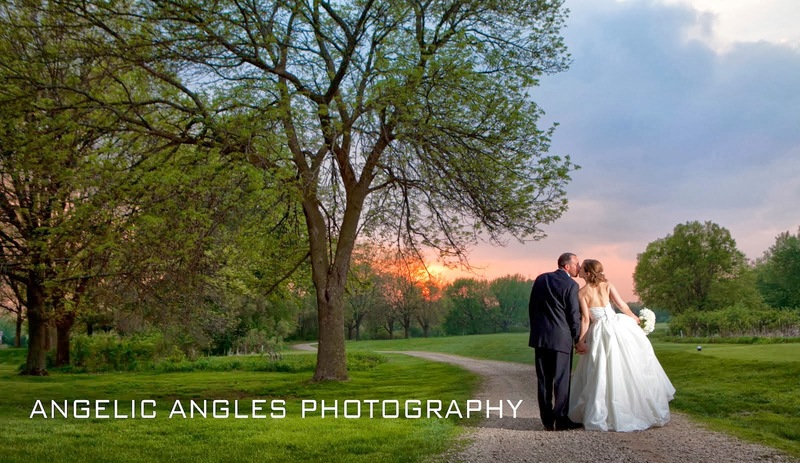 So whether the gift is for a recently married couple photographed by our studio or an expectant couple whom we have yet to meet..... an Angelic Angles Photography gift certificate can cover all your gift giving needs. And because I know that my blog is a lot less fun to view when there are no images, I leave you with this gem. I recently got both of my nephews & my niece in the studio for some holiday fun.